These catfish are marinated in a delicious sweet and spicy mixture, grilled hot and fast, and served with your favorite sides like grilled vegetables and rice or a delicious potato salad and grilled corn. Either way, you'll have a fantastic meal. Place catfish in a shallow dish. Mix together sauce ingredients and pour over catfish fillets. Cover and allow to marinate for 30 to 45 minutes in the refrigerator. Remove fillets from the dish, discard marinade. Preheat grill for medium-high heat. Place fillets on grill and cook for 12 to 15 minutes (or until internal temperature reaches 145 to 150 F), turning once. 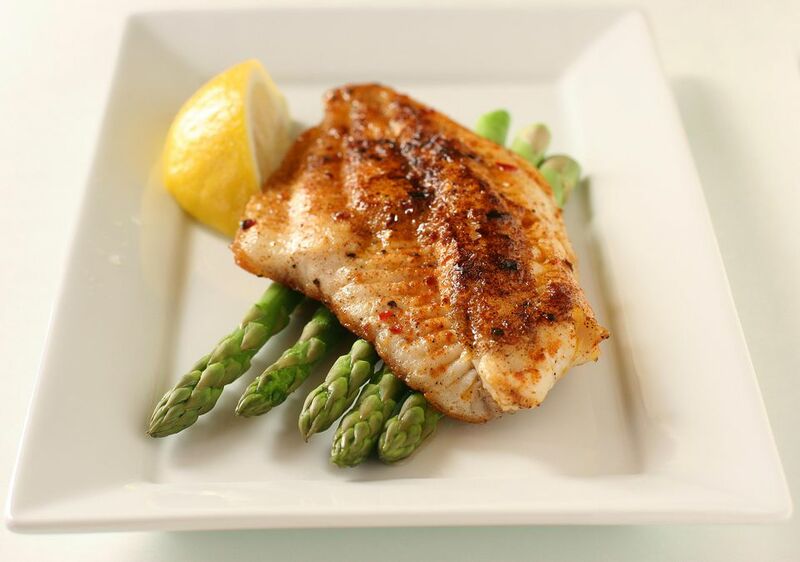 Once cooked, remove fish from heat and serve with your favorite side dishes. This Grilled Jamaican Jerk Catfish Recipe Is Fantastic!